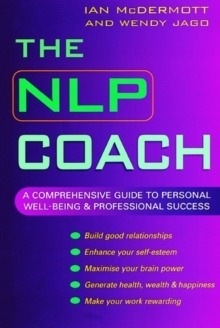 NLP is the science of excellence. 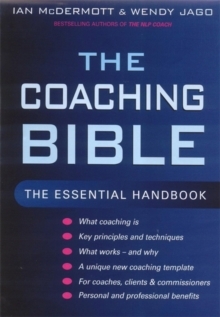 In this important book, List 3 Dressage Judge and NLP Master Practitioner Wendy Jago shows riders for the first time how NLP tools can help: improve rapport between rider and horse; ensure that the horse is really getting the message the rider intends; improve riders' body positioning and clarify their muscular 'language'; transform their problems into recipes for success; and become relaxed and confident - even in competition. 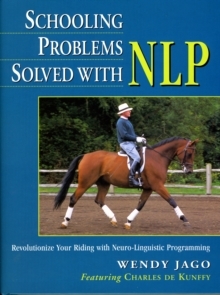 NLP explains the essentials of great communication - and great riding is great communication. There is clear and practical help here for every rider and every horse, whatever their level or goals. 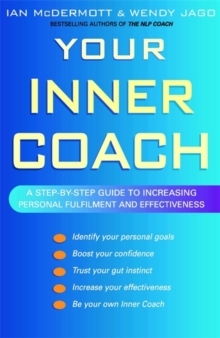 Illustrated by photographs, line drawings, practical exercises and case studies, this book will show you how to create the solutions to your own individual problems.